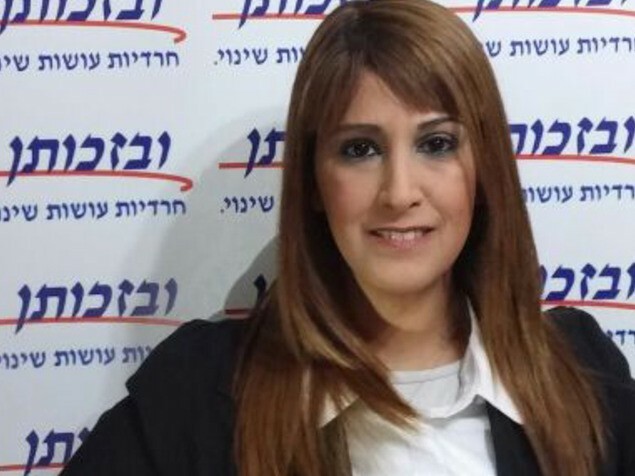 Ruth Colian, an ultra-orthodox activist for women's rights, wants to be elected for public office. 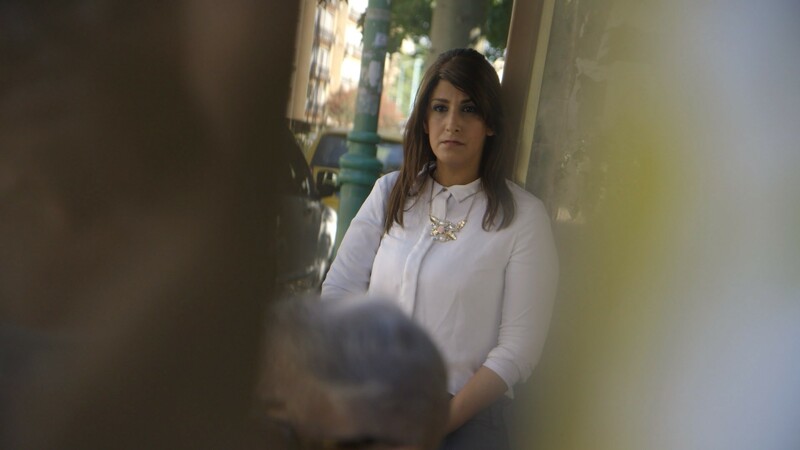 Against all odds she is fighting an uphill battle – but she also knows that Ultra-Orthodox, Haredi women are the only segment of Israeli society that is not represented in the Parliament. 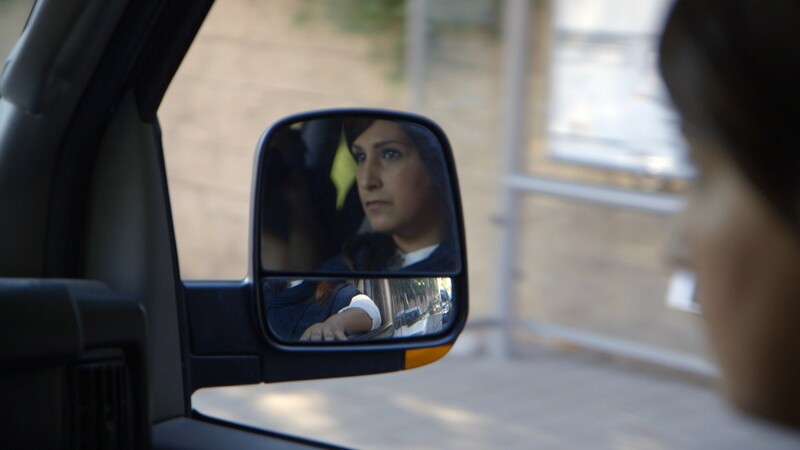 When new elections are unexpectedly announced in she decides to take the chance of a lifetime, challenge the orthodox leaders and rabbis, and become the first orthodox woman to ever run for Knesset. She is an unexpected character, who is willing to fight for what she believes in even if the stakes are high.